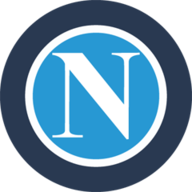 Napoli came from behind to win 2-1 at Lazio in Carlo Ancelotti's first game in charge. Last season's runners-up found themselves behind on 25 minutes following a fine individual goal from Ciro Immobile. The Italy forward collected a long pass from Francesco Acerbi, before turning clear and curling the ball into the top corner. 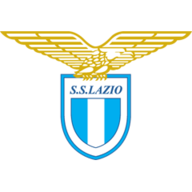 After Napoli had a goal from Arkadiusz Milik ruled out by the VAR for a foul in the build-up, the Pole then did get on the scoresheet in added time at the end of the first half. Lorenzo Insigne's ball to the back post was knocked down and Milik put it into the net. And on the hour, Insigne scored what proved to be the winner with another fine curling effort. Lazio defender Francesco Acerbi then saw a late effort hit the post.